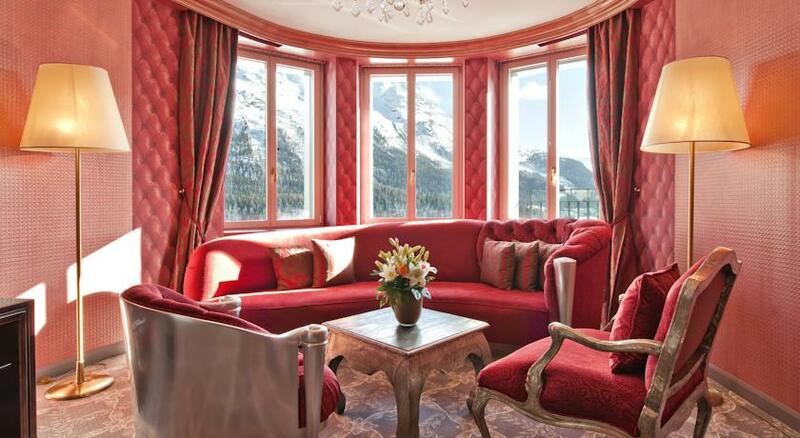 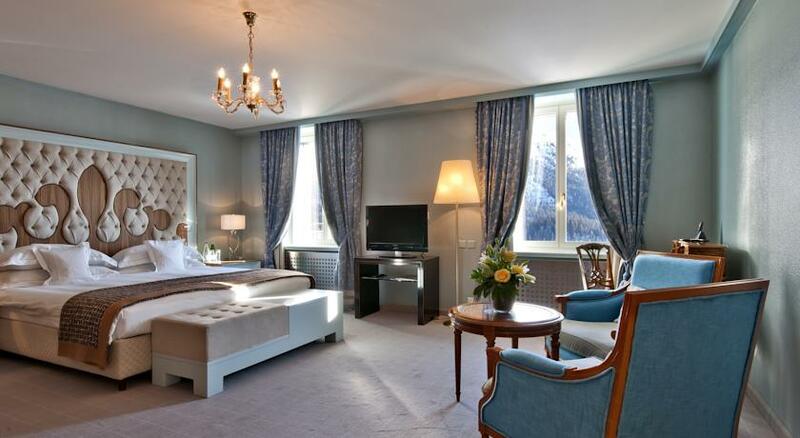 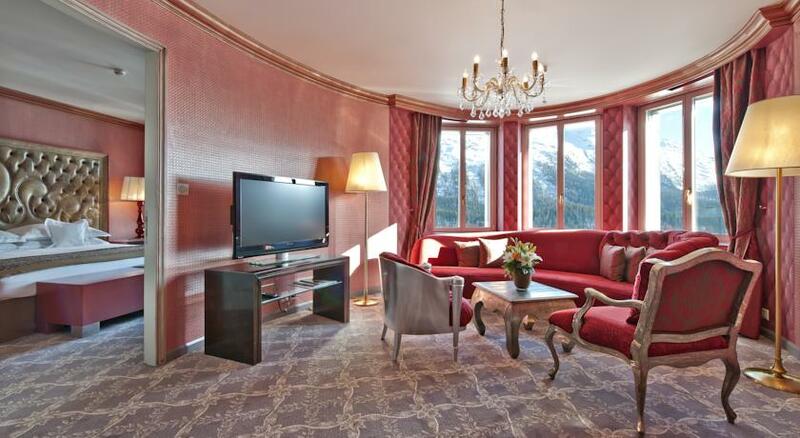 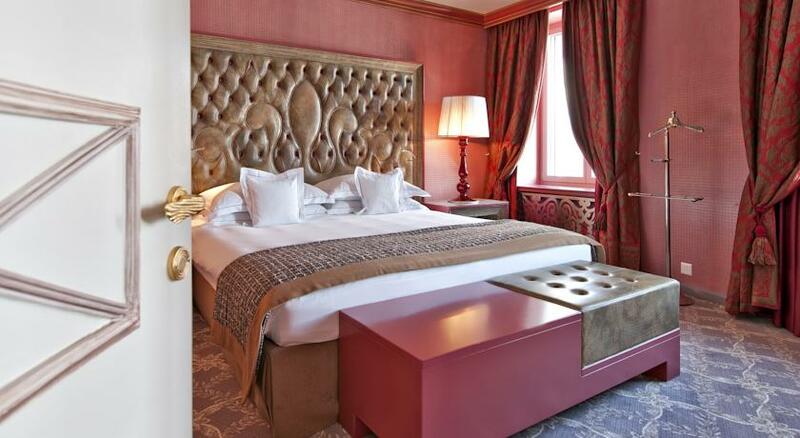 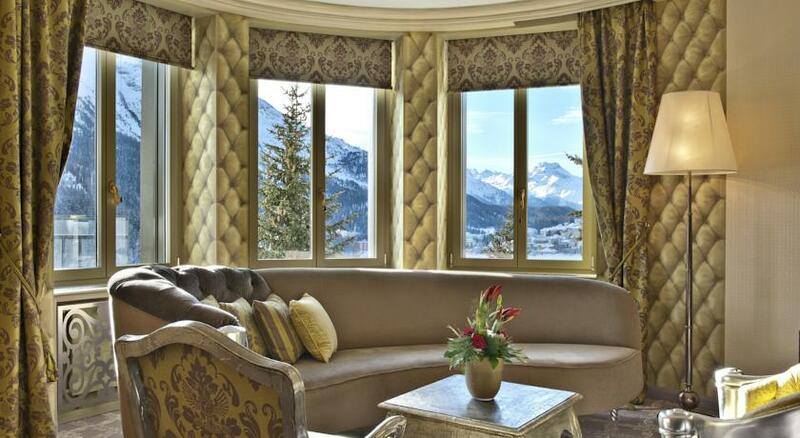 Overlooking Lake St. Moritz and the Swiss Alps, the classic Carlton Hotel built in 1913 enjoys a prime location. 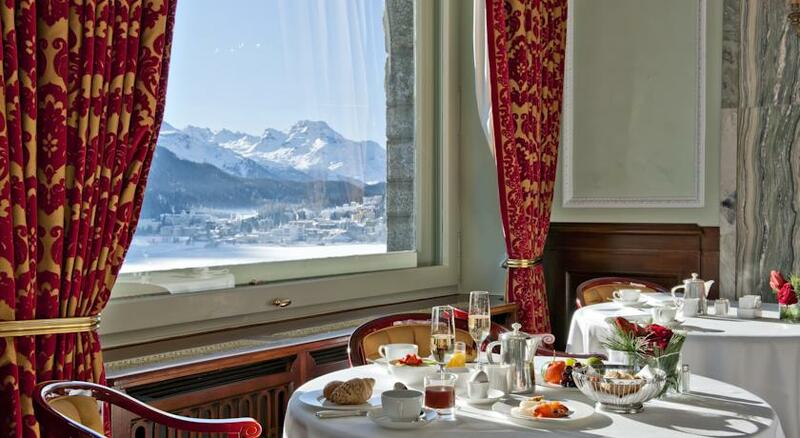 It houses the gourmet restaurant Da Vittorio-St.Moritz as well as a 3-floor spa area and offers a 24-hour Bentley limousine service within St. Moritz. 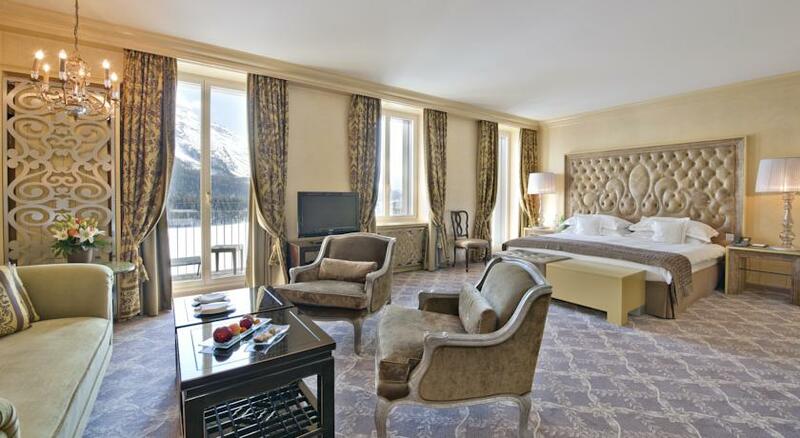 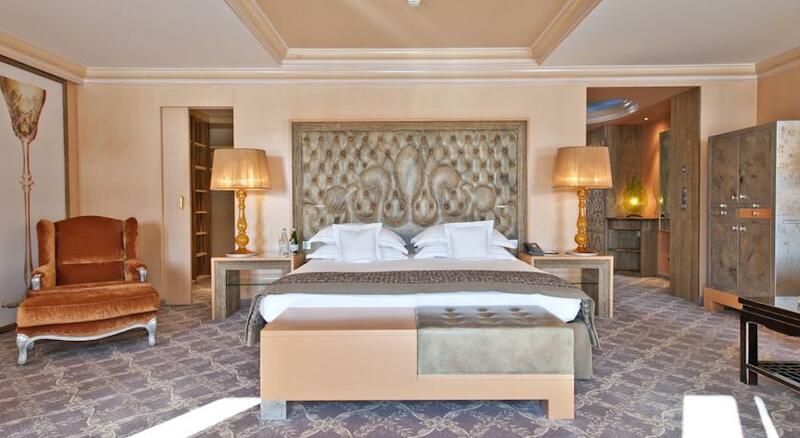 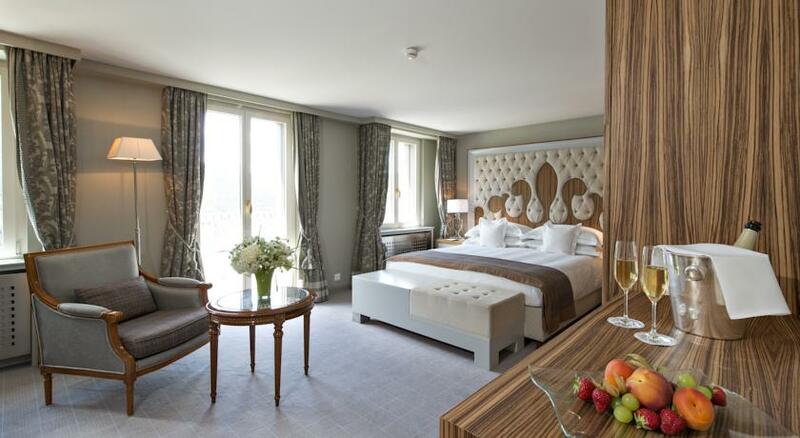 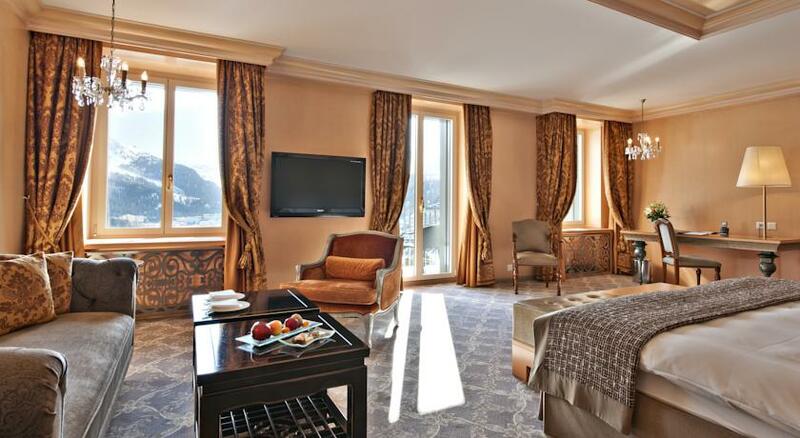 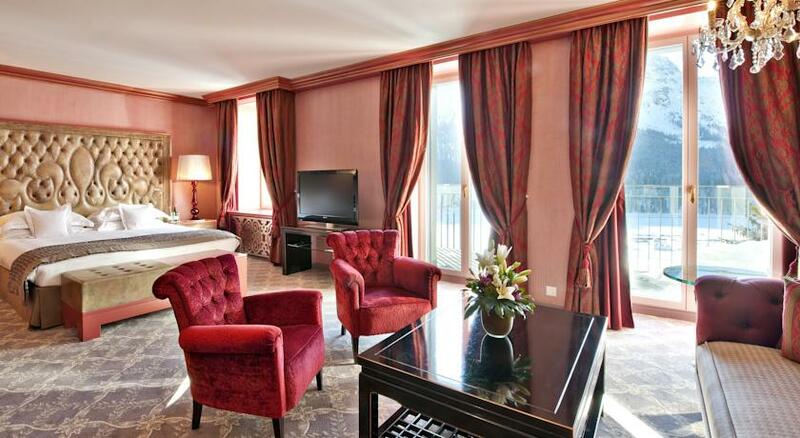 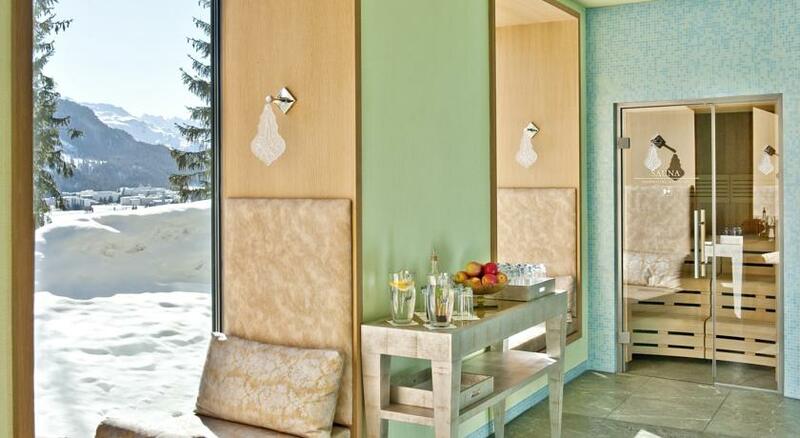 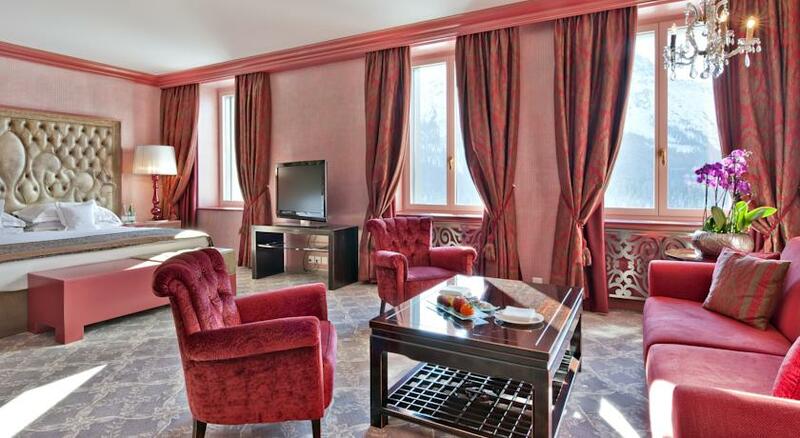 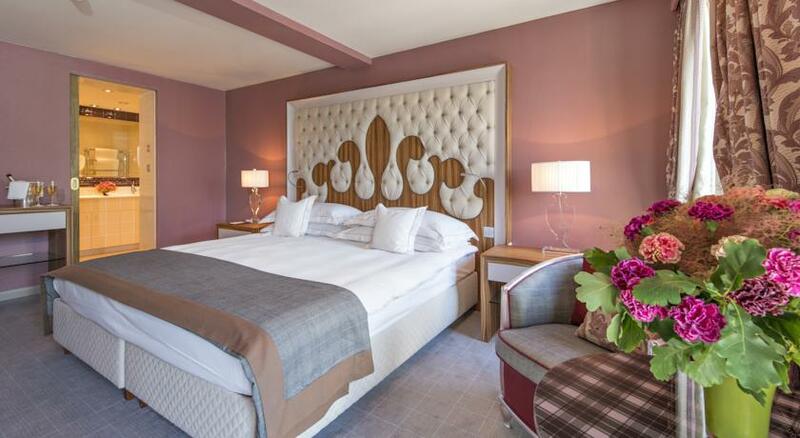 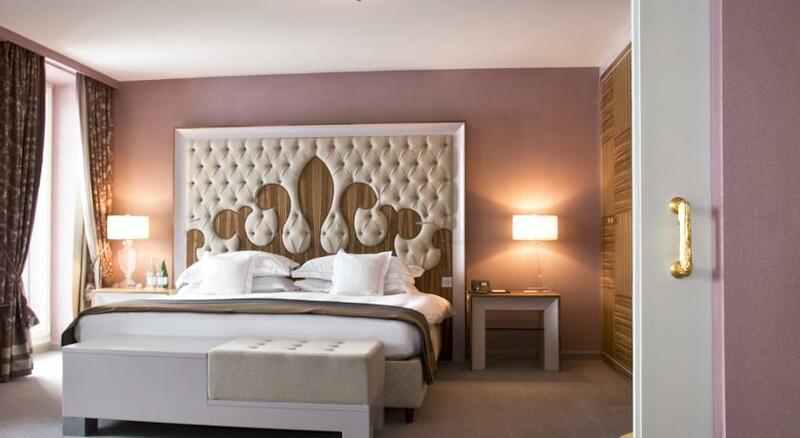 The spacious junior suites and suites are at least 35 m² in size and all offer panoramic mountain and lake views. 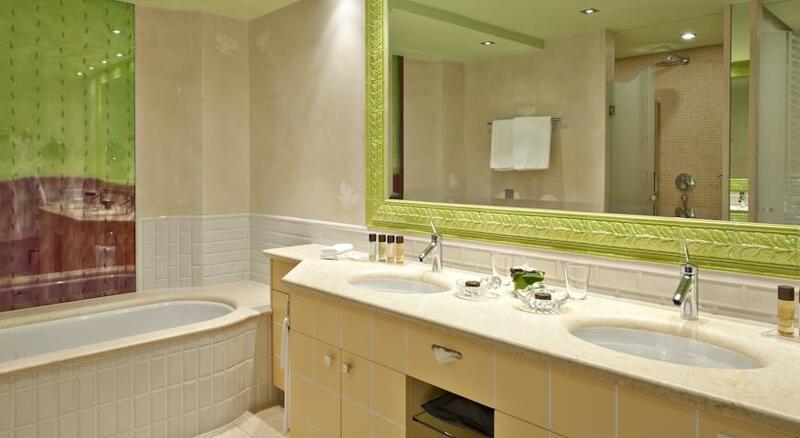 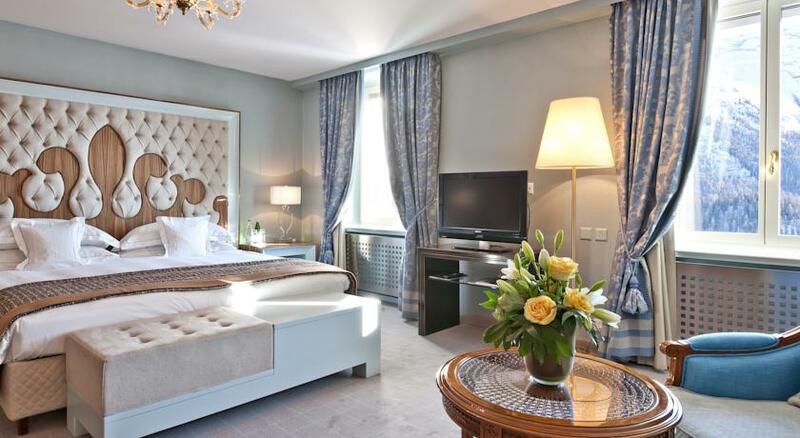 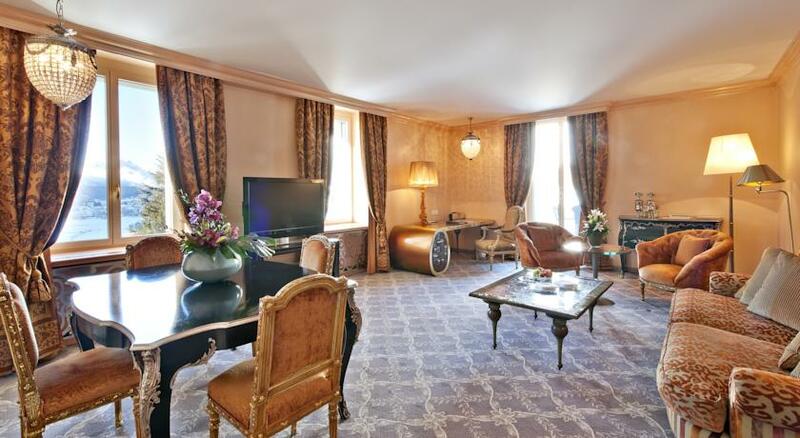 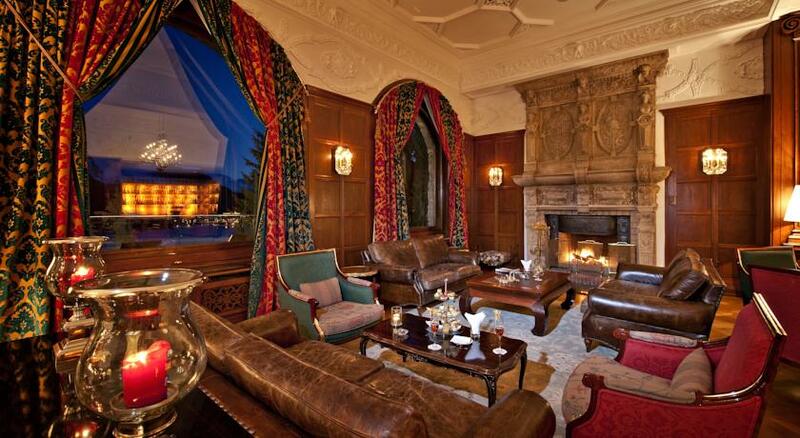 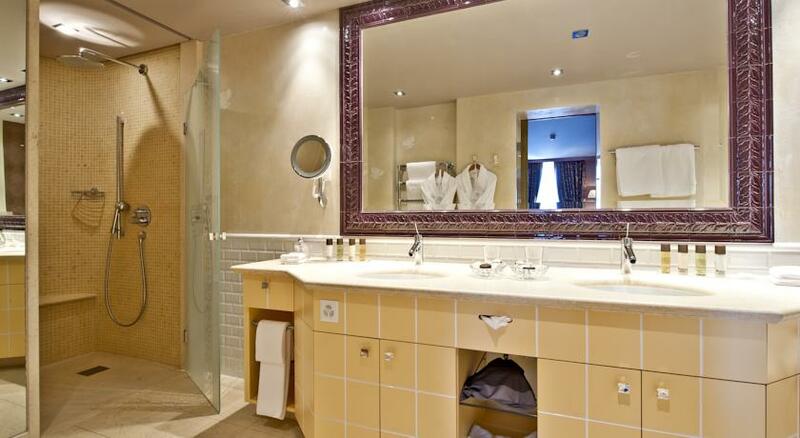 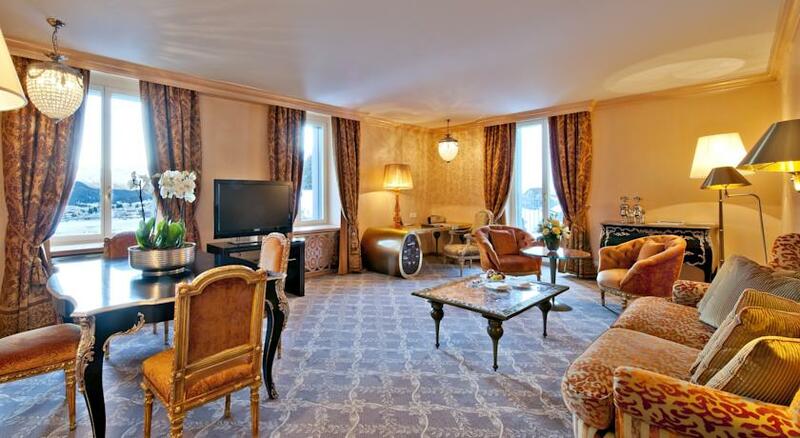 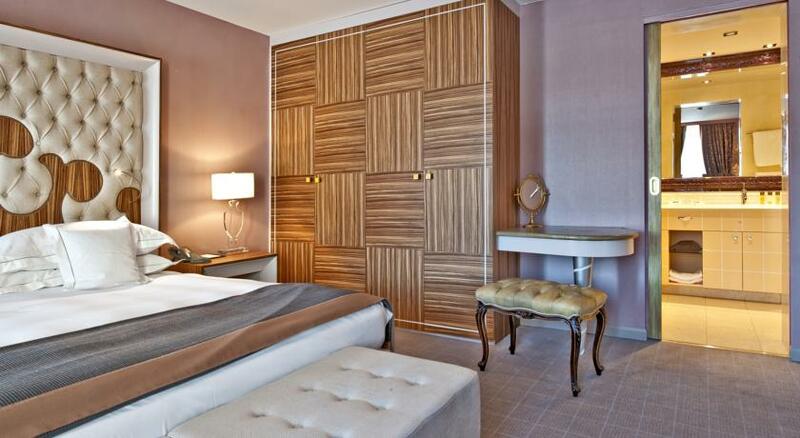 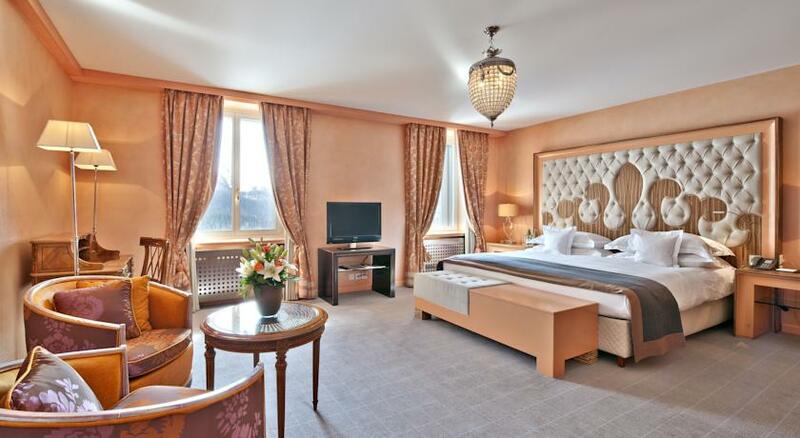 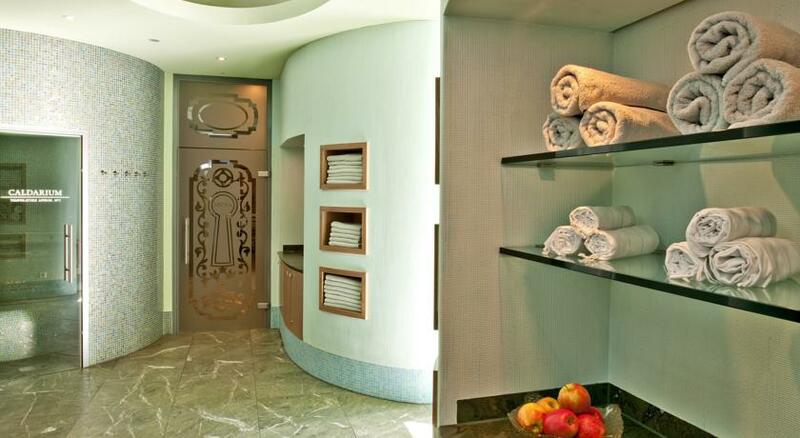 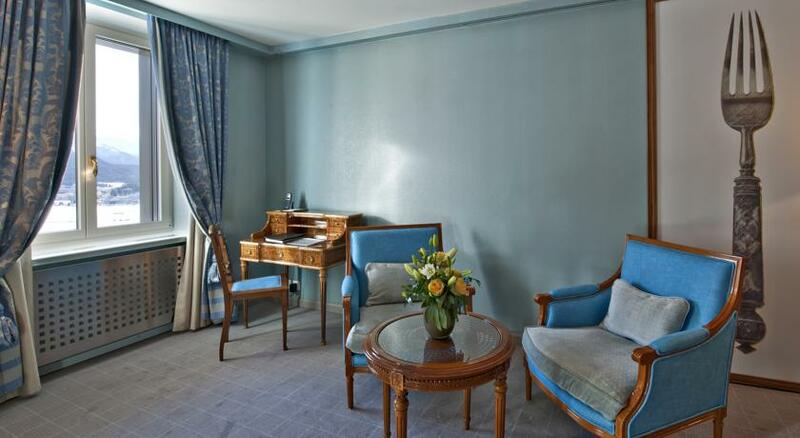 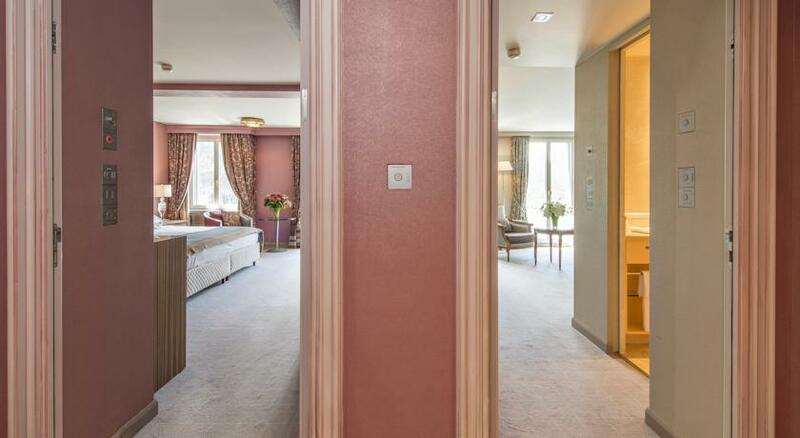 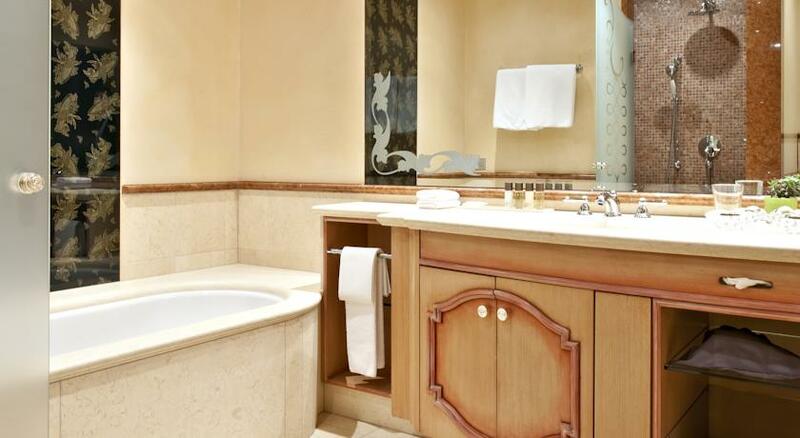 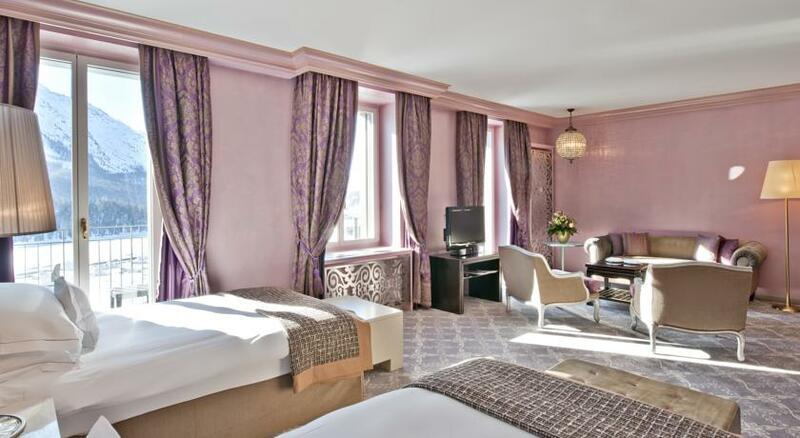 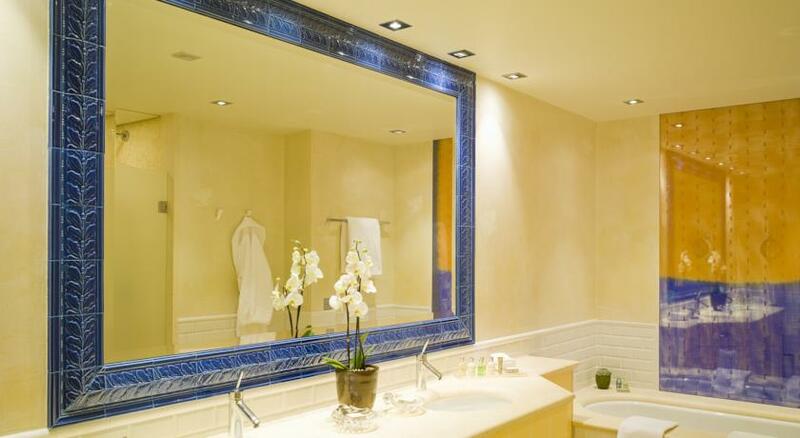 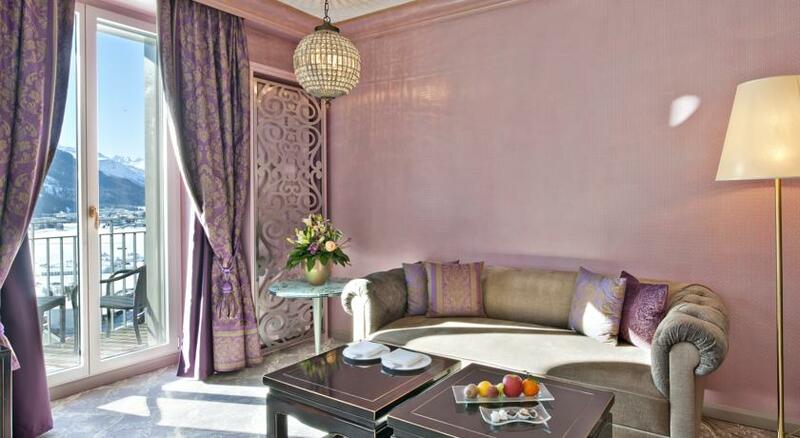 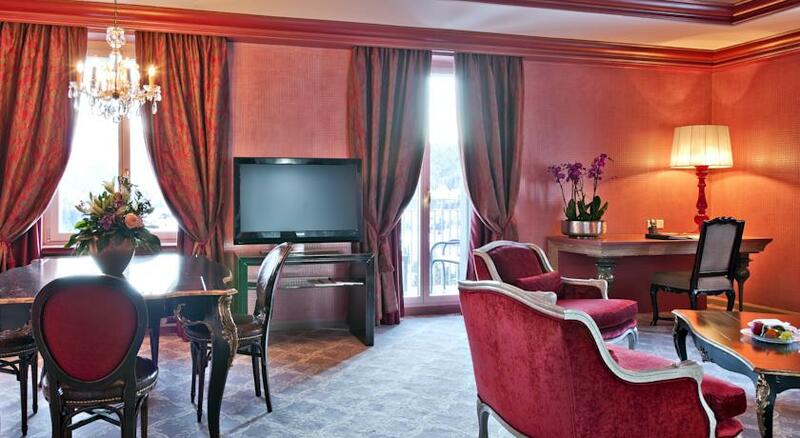 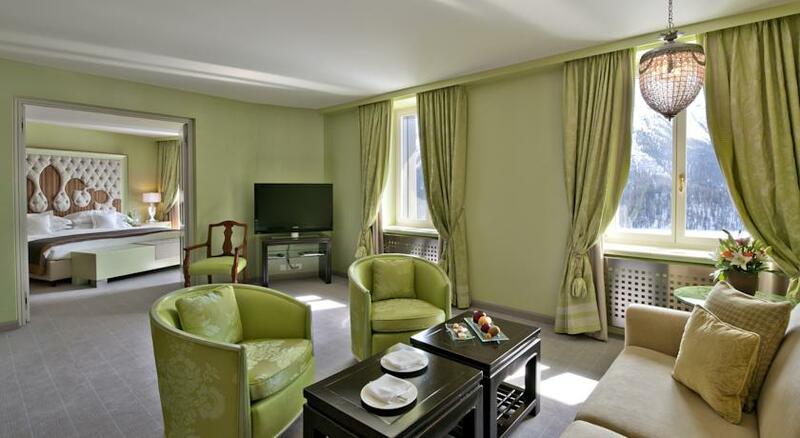 They are decorated with luxurious fabrics and feature soft armchairs and sofas and a large bathroom. 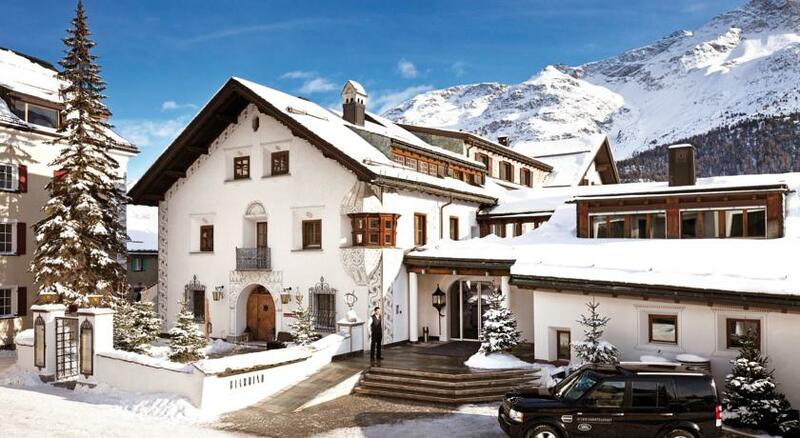 A butler service is available. 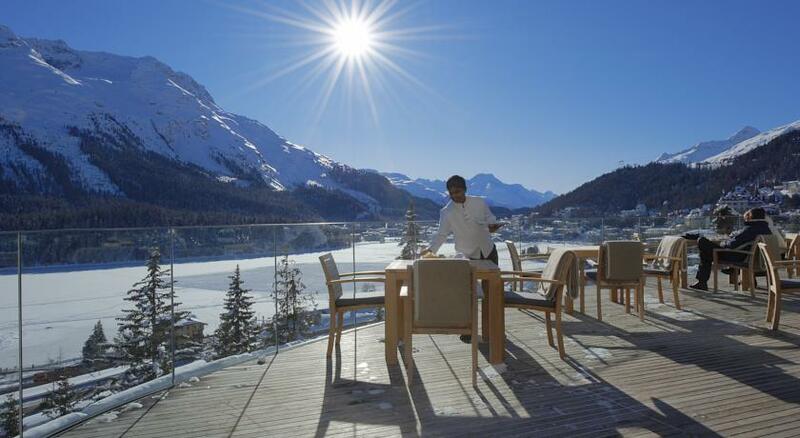 The Da Vittorio - St. Moritz restaurant is led by the 2 brothers Enrico and Robert Cerea who have been awarded 1 Michelin star and 18 Gault&Milau Points. 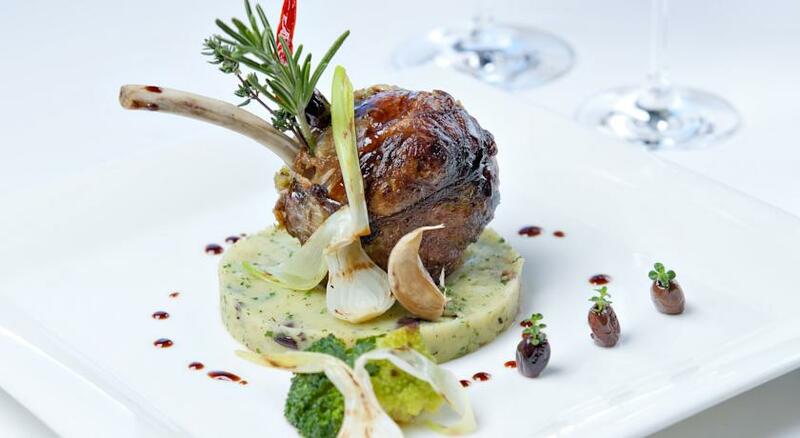 Their restaurant Da Vittorio in Brusaporto was awarded 3 Michelin stars. 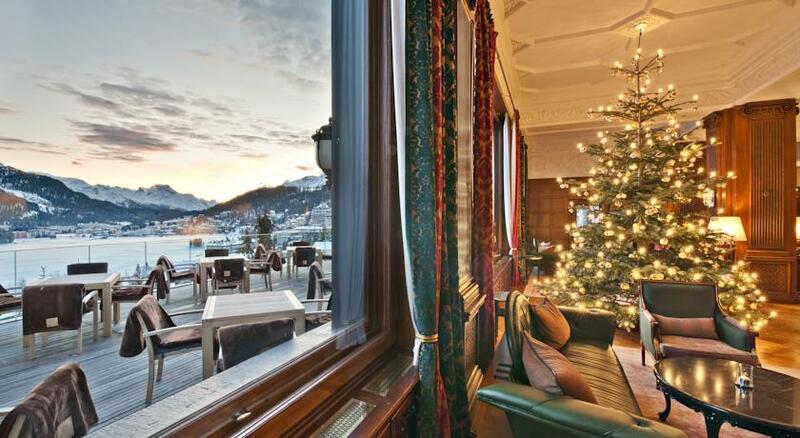 The Lounge & Bar has 2 cosy fireplaces and a sun terrace overlooking the lake and mountains where you can sample the Carlton High Tea or coffee specialities. 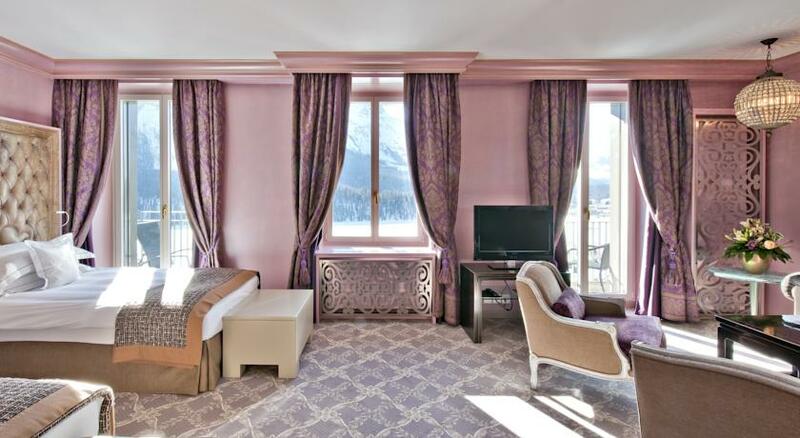 All rates include a 100 CHF food and beverage credit per adult per day to be redeemed in all Food & Beverage outlets except dinner at the Da Vittorio restaurant. 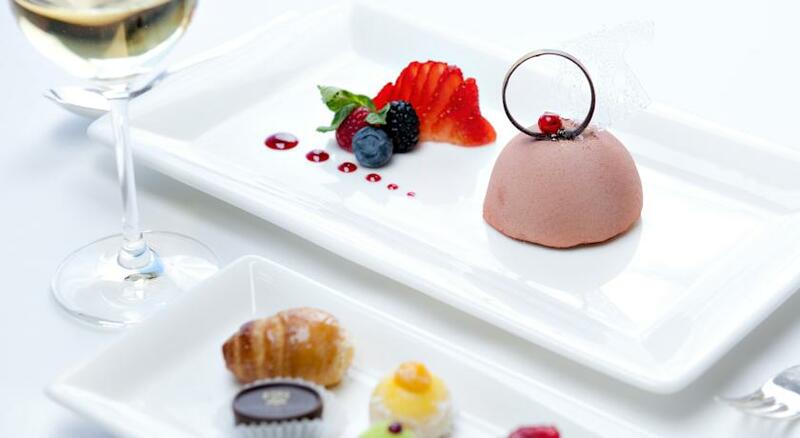 The credit cannot be transferred, paid out and will expire on a daily basis. 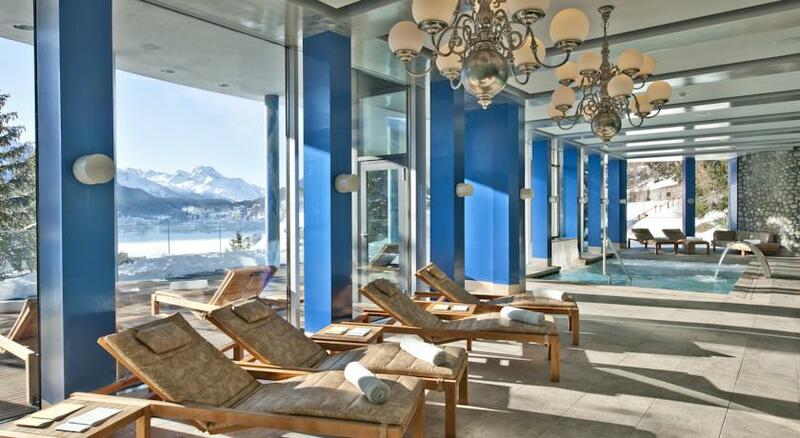 Hotel Carlton St. Moritz has an extensive spa area, which is spread on 3 levels and offers a wide range of massages and exclusive beauty treatments. 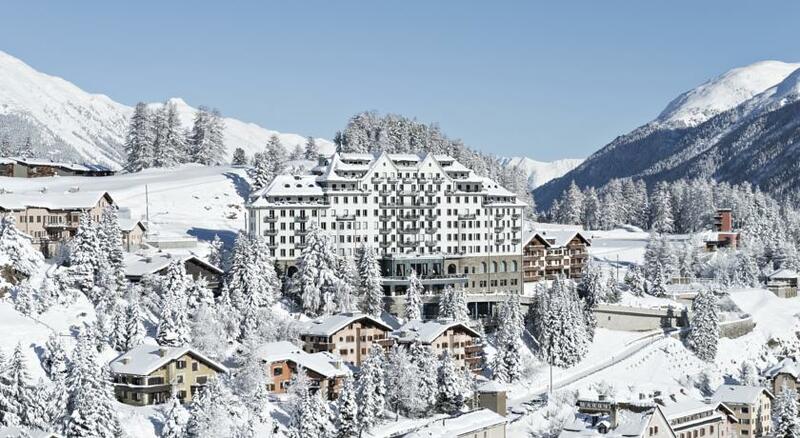 The St. Moritz Olympic ski runs and the cross-country ski trails provide many opportunities to go skiing. 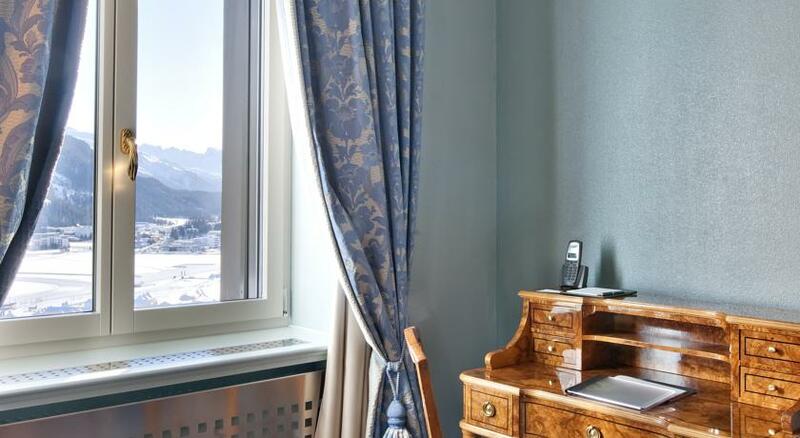 There is a shuttle service to the Corviglia Cable Car Station.